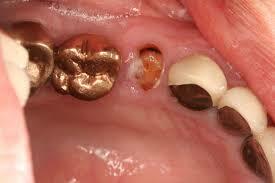 This is the go-to set for broken root tips or badly decayed retained roots. The spear elevator has an ergonomic palm handle design for more power. 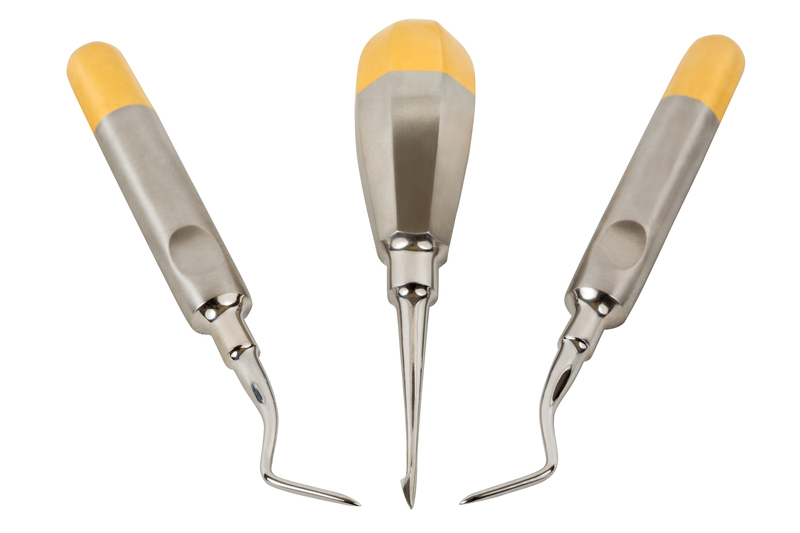 The smaller root tip picks allow for better access to deep, broken root tips.